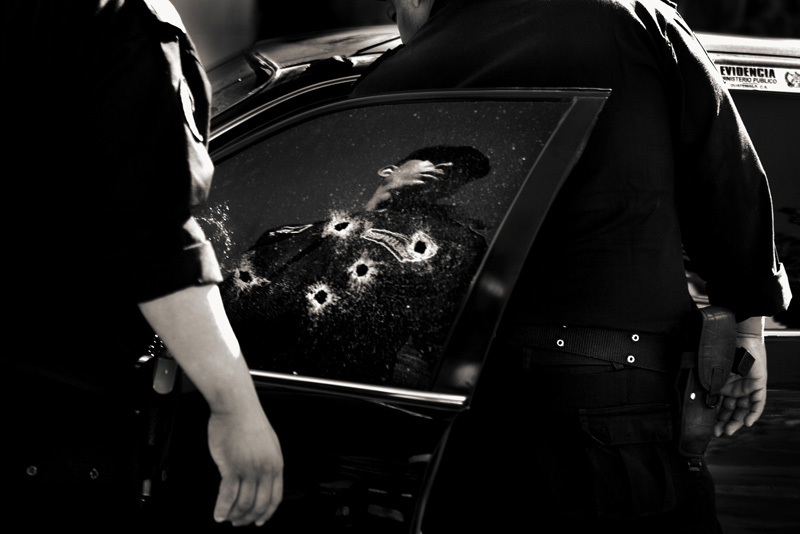 One of the most popular and respected professions in Latin America is that of the Sicarios. Although revenues are variable (for killing someone can be charged from 15 € up to tens of thousands), the killings in Guatemala, Salvador and Mexico is recruiting many young people, including minors, who are seduced by the ease of earn money to offer respect and fear. In their training, young people begin killing dogs and pets to loose all your nerves. In the professional hit men indoctrinated in school most destitute areas, have to kill a person with the condition that the situation involves risk. The satire in the sicarios is shown in another of his evidence. Once a goal killed the murderer has to attend the funeral of the victim to make sure no one looked committing the crime. Satisfied that the subject becomes a professional assassin. Today, neighborhoods lower these young murderers unscrupulous earn that respect by intimidating bus drivers and small businesses where the language of death is heard from any street in the largest cities. While most experienced killers, sell their time and expertise to the most famous Colombian drug gangs or Mexican. Constantly open warfare for control of the borders for drug trafficking or illegal immigration. In 2009, there have been over 21,000 murders in the hands of thugs in Latin America. Account settings, drug trafficking, immigration and drugs are the companies where the expertise of terror offer their guns, nerves, and lives, and that the average age of a young thug in lower areas do not happen for 27 years.